The MINI Cooper is an extremely unique, yet affordable sports car, suitable for any driving enthusiast. These vehicles are true works of art; distinct, and often expressive of the driver’s personality. One of the most appealing aspects of owning a MINI Cooper is the extraordinary and exciting driving experience. As the Central Coast’s premiere dealership alternative, Rizzoli’s Automotive specializes in MINI Cooper repair in San Luis Obispo and Santa Maria, and we pay special attention to the details involved in MINI drivability. 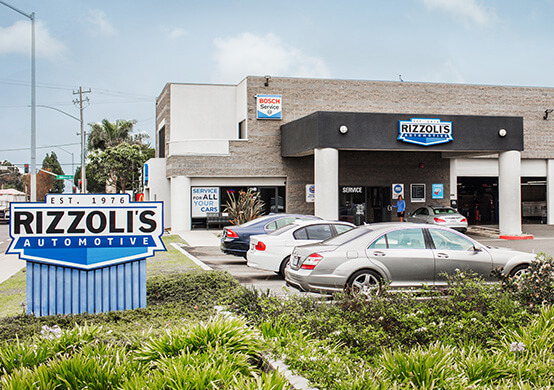 Our technicians at Rizzoli’s Automotive are ASE certified technicians, and specially trained with the ability and know-how to repair and service your MINI Cooper. They understand the reasons why you chose to own a MINI, and strive to maximize the fuel efficiency, superior technology, and legendary performance of your MINI Cooper. We utilize the latest in equipment and factory approved MINI parts to provide our customers the top quality work we always pride ourselves on. At Rizzoli’s Automotive, we strive to provide our customers with the highest quality customer service and MINI Cooper repair in San Luis Obispo and Santa Maria, CA. We guarantee dealer-quality work, at competitive prices, and to ensure customer satisfaction, we back our MINI service with a 2 year / 24,000 mile Triple Coverage Nationwide Warranty. We also offer a 28 or 60+ point reliability inspection and hand car wash, free with most MINI Cooper services! 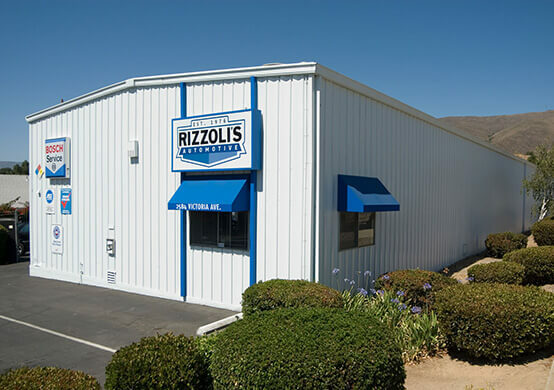 If you’re in the San Luis Obispo or Santa Maria areas and in need of MINI repair and maintenance services, look no further than Rizzoli’s Automotive. For your next San Luis Obispo MINI repair or Santa Maria MINI repair, give us a call today or easily schedule your appointment online, and we’ll get you back on the road in no time.